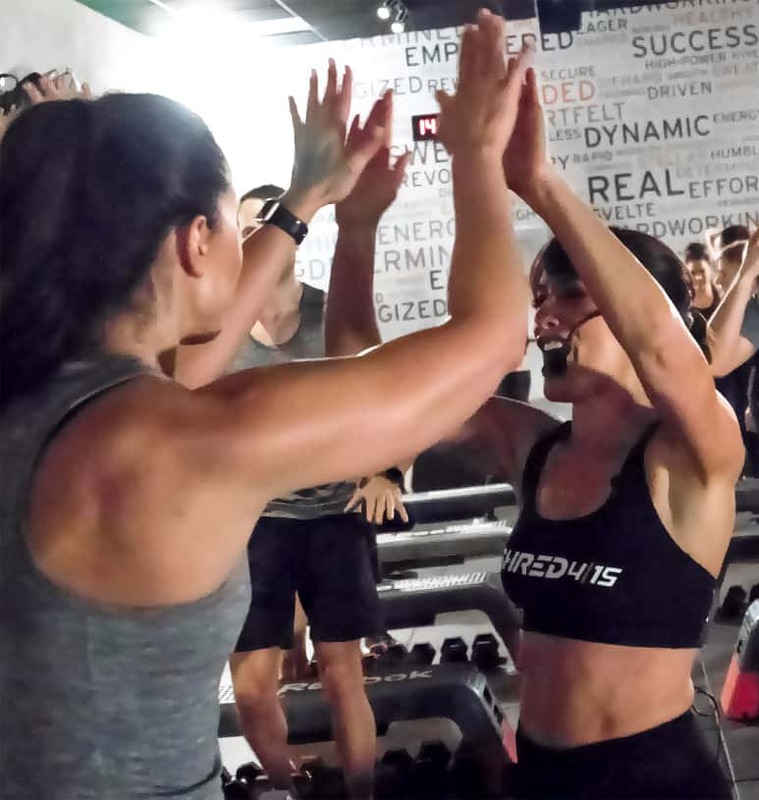 The Shred415 experience is an instructor-led high intensity interval training class that targets all levels of clients. 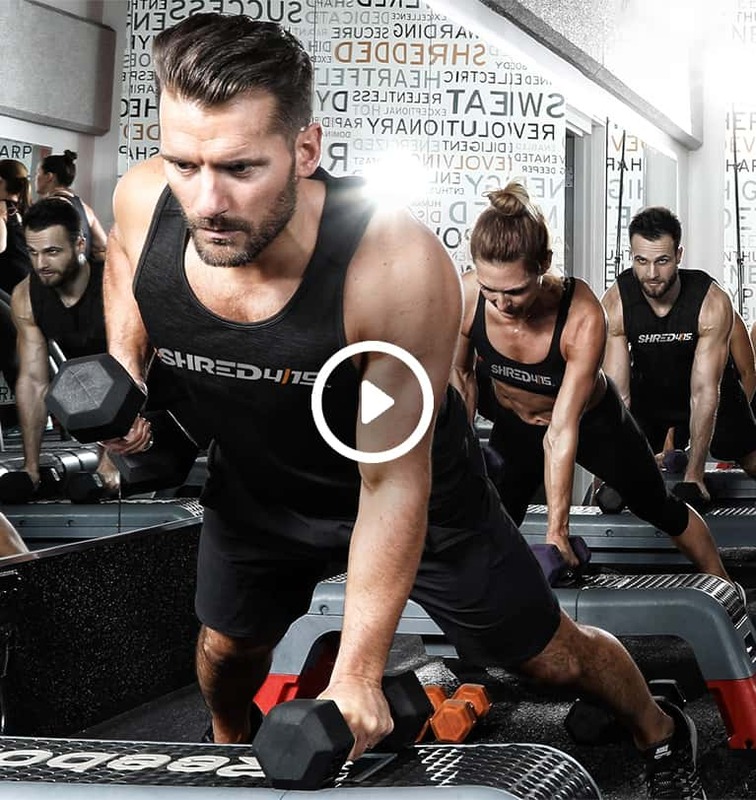 Created by Chicago fitness experts Bonnie Micheli and Tracy Roemer, the 60-minute workout alternates between treadmill and floor training and leaves its loyal members empowered and motivated. Our dedicated staff will help you in the site selection and lease negotiation to find the ideal site for your franchise. Our team will provide assistance with loan processing through the SBA and preferred financiers. We walk you through the entire build-out process from corporate-approved layout and general construction to interior design and on-site security and technology. Once you sign your lease agreement, the marketing of your location begins with personalized support to set up social media, marketing materials, and online properties to generate business. We’ll assist you in hiring the most qualified general managers and sales representatives. You’ll attend a comprehensive training course, an annual franchisee convention, and opportunities to connect with subject matter experts. The sales, marketing, and operations tools and resources are always accessible. Plus, you’ll have the ability to communicate and learn from other franchisees. Our in-house creative team provides ongoing brand marketing support. Track your progress and chart your success with our monthly marketing updates and performance reporting. Fill out the form and one of our representatives will get back with you shortly to answer your questions and give you more information about this amazing opportunity. Any questions that are unrelated to franchising should be sent to info@shred415.com. *Please see Item 19 of Shred415 Franchise Disclosure Document (“FDD”) issued May 15, 2018 for explanatory notes and details. As of the end of our 2017 fiscal year, there were eight Affiliate-Owned Studios owned and operated by Shred415 Chicago that had operated for more than 12 months (the “Covered Studios”). The Covered Studios include (i) four Studios in Chicago, Illinois (Lincoln Park, Old Town, South Loop, and Wicker Park), (ii) one Studio in St. Louis, Missouri, (iii) one Studio in Northfield, Illinois, (iv) one Studio in Hinsdale, Illinois, and (v) one Studio in Indianapolis, Indiana. The Covered Studios are substantially similar to the franchised Studios being offered by Shred415 Franchising, LLC. Some outlets have earned this amount. Your individual results may differ. There is no assurance that you'll earn as much. This information is not intended as an offer to sell a franchise. We will not offer you a franchise until we have complied with disclosure and registration requirements in your jurisdiction. Contact Shred415 Franchising, LLC, 2105 N. Southport Ave., Unit 203, Chicago, IL 60614 or info@shred415franchising.com to request a copy of our FDD. By submitting this form, you agree that we may share any information you provide with our partners, affiliates, subsidiaries, brokers, and others, in order to communicate promotions or other offers. We might also tell you about new products or opportunities. These might be our own offers or products, or third-party offers or products we think you might find interesting. We may share information with third parties who perform services on our behalf.